World Snooker Championship Tickets are extremely popular. As such, great deals on World Snooker Championship are never easy to find. OnlineTicketExpress.com's access to great seats in every sporting event, allowed us to do all the hard work for you. Let us find you premium World Snooker Championship tickets for a great price. You don’t want to miss out on all the excitement. 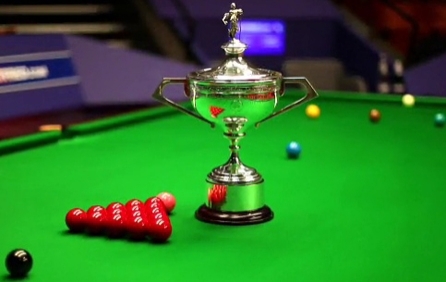 Click here and get World Snooker Championship tickets today. The World Snooker Championship is the leading professional snooker tournament in terms of both prize money and ranking points. Held at the famous Crucible Theatre in Sheffield, the World Snooker Championship with a long-frame format lasting a marathon 17 days, making it one of the longest events in all of sport. Book your World Snooker Championship tickets now and secure your seats.